SKU: EduPower-SHW-814. 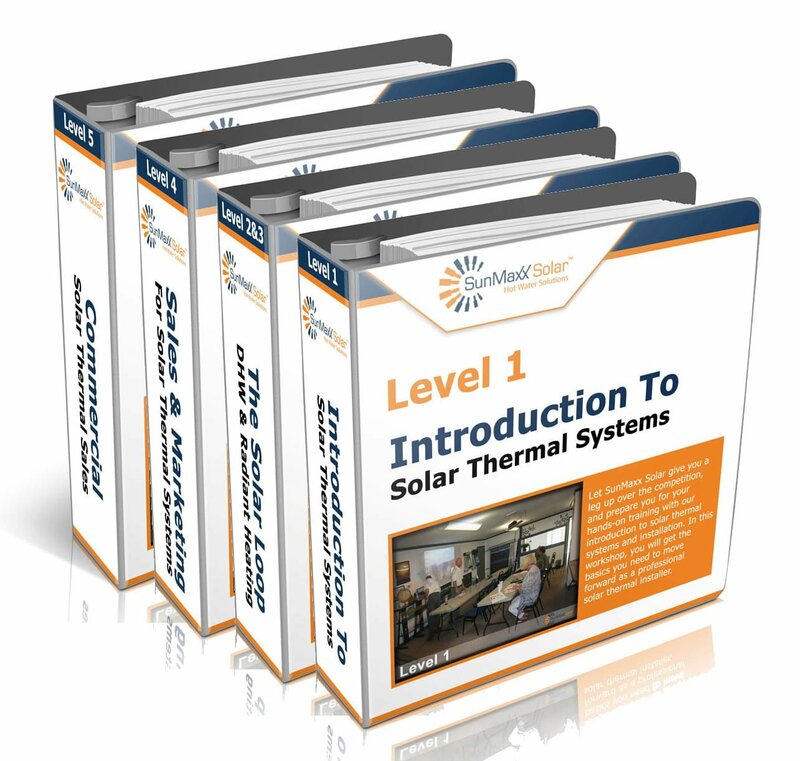 Category: Solar Hot Water Installation Training. 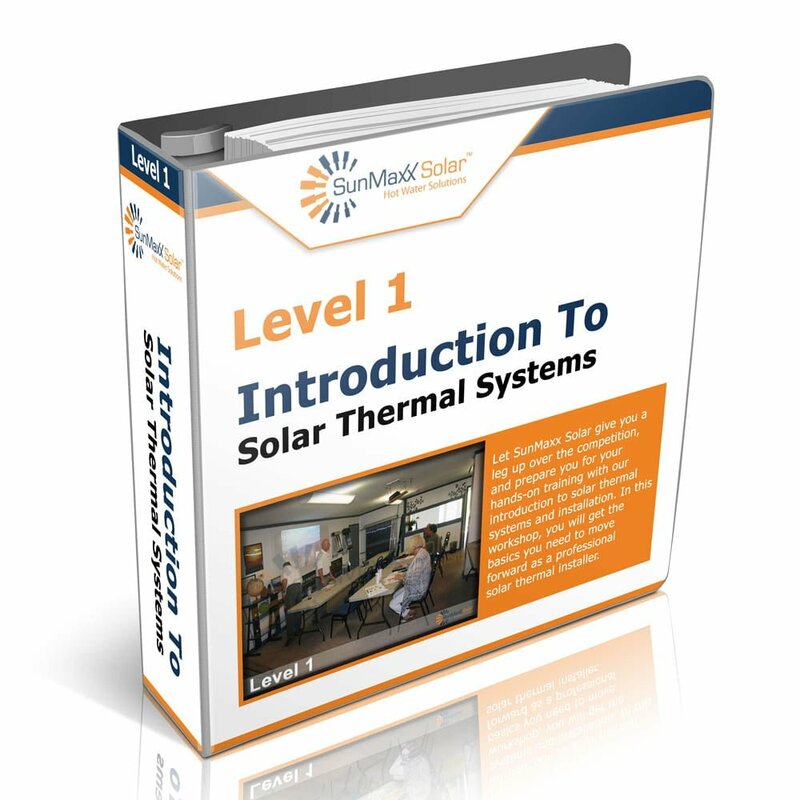 Let SunMaxx Solar give you a leg up over the competition, and prepare you for your hands-on training with our introduction to solar thermal systems and installation. 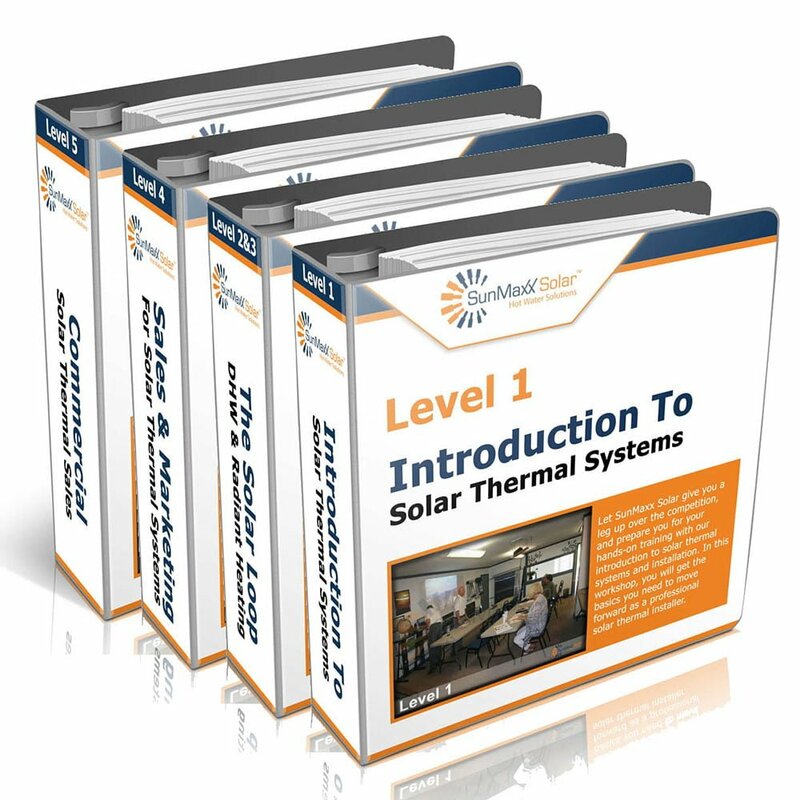 In this workshop, you will get the basics you need to move forward as a professional solar thermal installer. 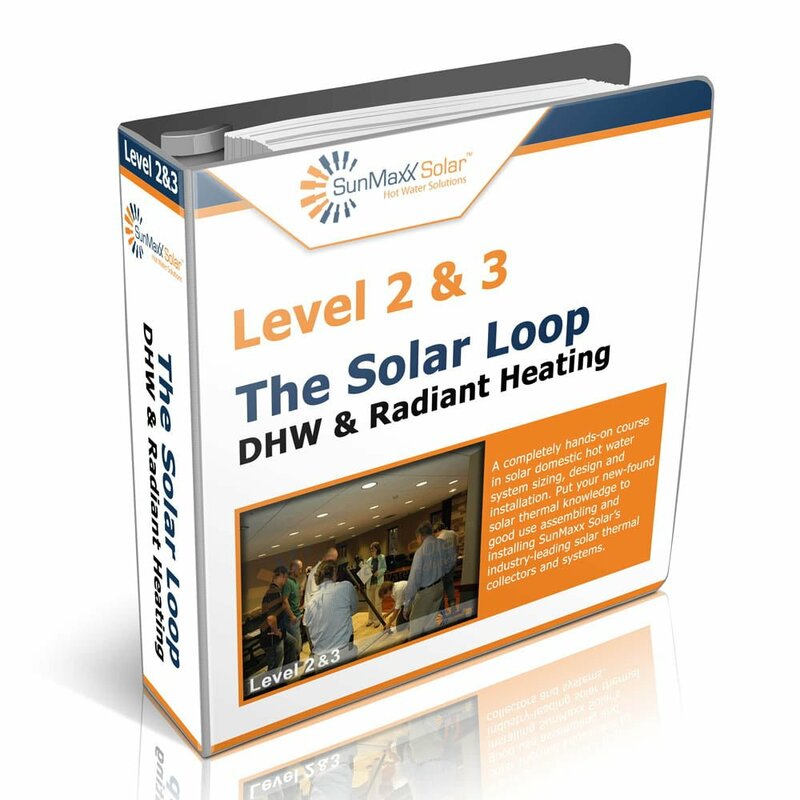 A completely hands-on course in solar domestic hot water system sizing, design and installation. 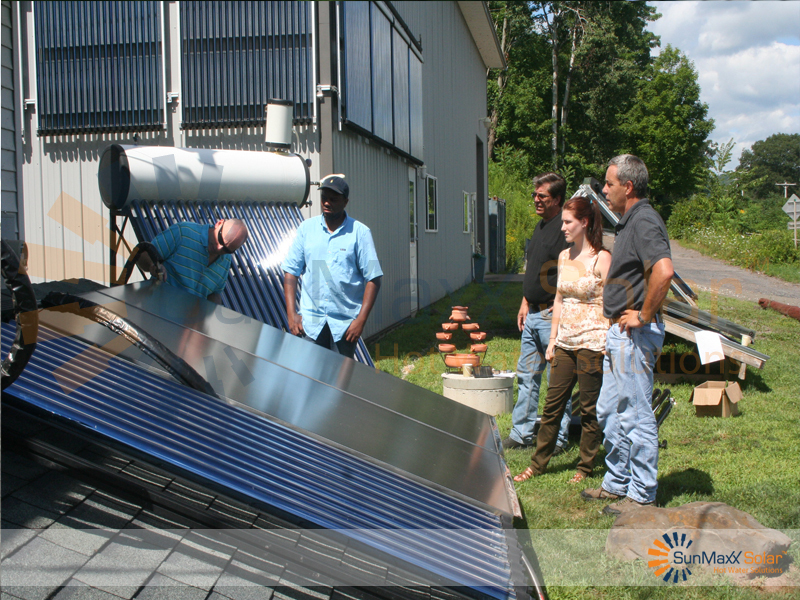 Put your new-found solar thermal knowledge to good use assembling and installing SunMaxx Solar's industry-leading solar thermal collectors and systems.